Terrie M. Williams is one of the country’s most highly sought-after speakers, and has shared her unique brand of success and personal development strategies with numerous Fortune 500 companies and countless organizations, including The National Football League, The National Basketball Association and the National Hockey League. Terrie is a frequent online contributor to numerous publications including CNN.com, Ebony.com , theGrio.com and a clinical therapist on WE TV’s SWV Reunited. In 2005, Terrie wrote the critically acclaimed book, “Black Pain: It Just Looks Like We’re Not Hurting;” her work is credited with starting an unprecedented national dialogue that recounts her own personal struggle depression and the impact the stigma of mental illness has particularly on the African-American community. Her dialogue led to a national mental health advocacy campaign called “Sharing Ourselves…Healing Starts With Us” with a collaboration with the Ad Council’s and SAMHSA’s Campaign of Mental Health Recovery. The campaign garnered $2.5 million in donated national advertising space and 11 million media impressions to significantly heighten the awareness and importance of mental and emotional health. She is a member of the NCAA Mental Health Task Force and spoke at the United Nations’ World Mental Health Day in 2012. Williams is the Co-Founder of New Legacy Leaders, a wellness and women’s empowerment movement created to combat depression, obesity and increase awareness of domestic violence and child abuse. Terrie is one of “Woman’s Day” magazine’s “50 Women On A Mission To Change The World”, “Ebony” magazine’s “Power 150” for Activism, and a Black History Makers honoree on the 2013 “theGrio” 100 list. She launched The Terrie Williams Agency (TTWA) in 1988 with multi-talented entertainer Eddie Murphy, and the late jazz legend Miles Davis as her first clients. Terrie continues to represent some of the biggest personalities and businesses in entertainment, business and politics and sports. 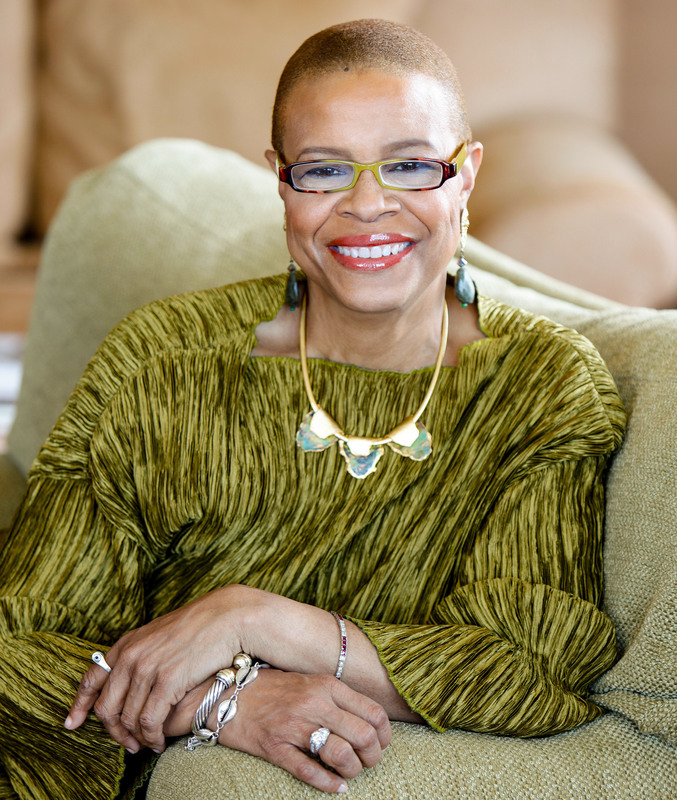 Terrie Williams has received numerous awards for her communications excellence and humanitarian efforts, including The New York Women in Communications Matrix Award in Public Relations (she was the first and only woman of color to be so honored in the 30-year history of the award). “I have been blessed,” says Terrie. “And I feel that when you are blessed the best way to say thank you is to share your blessings with others. Book Terrie Williams as keynote speaker at your next event or conference. "Terrie Williams is an advocate for change and empowerment. Over a prolific career, she has used her influence and communications expertise to educate and engage audiences on a variety of issues and represent some of the biggest personalities and businesses in entertainment, sports, business and politics."